Landscape Architecture LLC specializing in landscape design and construction in Madison, Wisconsin. 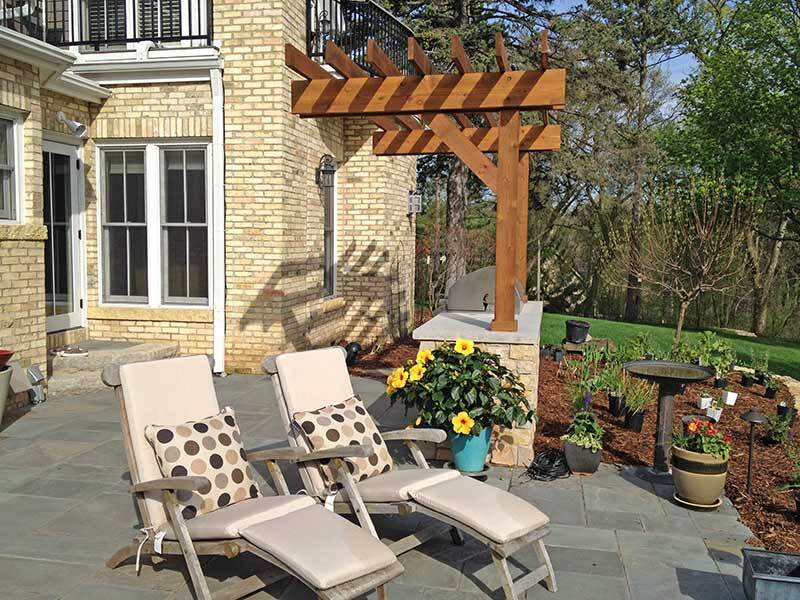 Landscape Architecture, LLC is a landscape architecture and landscape contracting company serving Madison, Wisconsin, greater Dane County and other areas such as Lake Wisconsin. We specialize in custom landscape design-build for discriminating residential and commercial clients. The beginning of a beautiful and successful landscape project at Landscape Architecture, LLC is the understanding that our mission is to impress you. We understand that good design must work for the client’s lifestyles as well as be pleasing to the eye. Established in 1997, Landscape Architecture, LLC specializes in handling higher-end residential design/build landscaping projects. We combine our creativity and imagination with your input to maximize the beauty of your property. Our commitment to quality and excellence was recognized when our owner, Joe Hanauer, was named one of Total Landscape Care’s 2014 Landscaper of the Year finalists. The annual program, which is presented by Case Construction Equipment, recognizes the 12 best landscapers from across the country. The finalists were selected on aspects such as impressive portfolios, business techniques, community involvement and safety records. We are passionate about providing customers high-quality landscaping services. Please visit our services section to find out more about the services we provide.